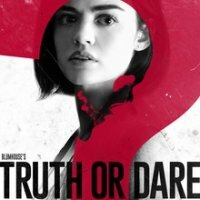 Truth or Dare is another upcoming supernatural horror movie is going to release on 13 April. 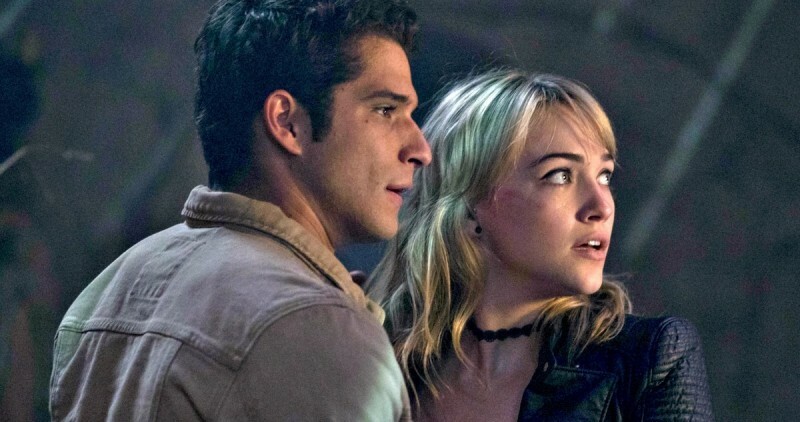 The film is starring Lucy Hale, Sophia Tylor Ali, Tyler Posey and Sam Lerner in leading role. 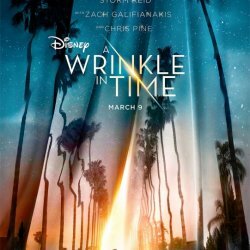 The film story tells something strange while friends play a harmless game truth or dare turned into a deadly game. Those who refuse for a dare or tell a lie died.